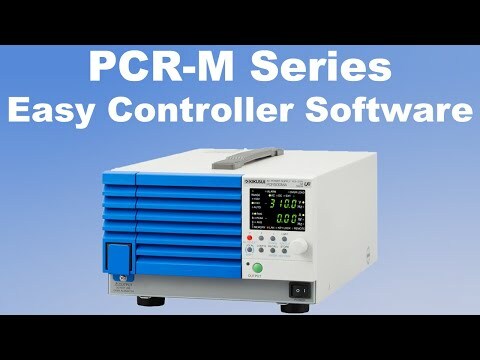 The Kikusui PCR500M is a compact variable frequency AC Power Supply. 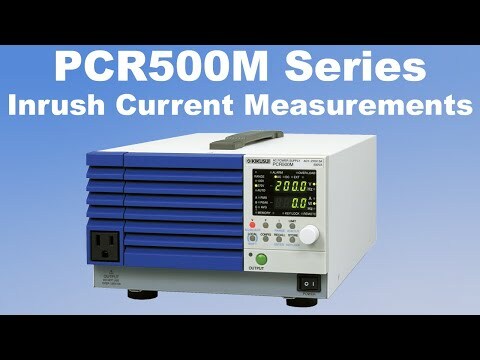 Weighing only 6kg's the PCR500M is crammed full of features including AC, DC and AC+DC output and memory function. You can measure the voltage, current and power of the AC and DC output and, using software, apparent power, reactive power, power factor, crest factor and current peak hold. 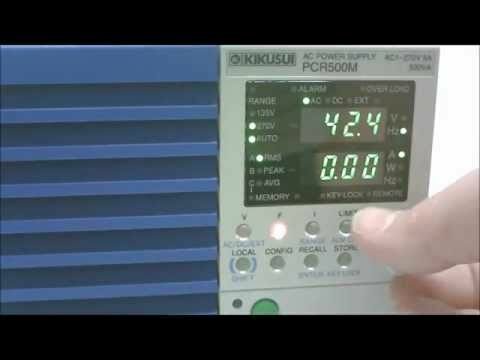 Have always used Kikusui AC Power Supplies at my old company. Nice power supply very easy to use. Telonic helped select the correct frequency converter (PCR500M) so we could test our aircraft seating. The unit work very well with excellent regulation. I required a unit to test some products that i sell to the US . Just the job, converted UK 230VAC 50Hz to 115VAC 60Hz. Nice to know Telonic also rent the Kikusui power supplies.